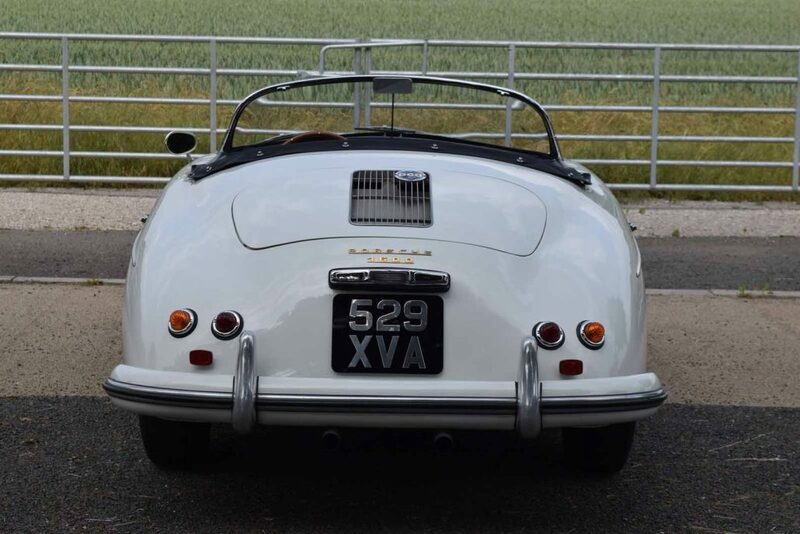 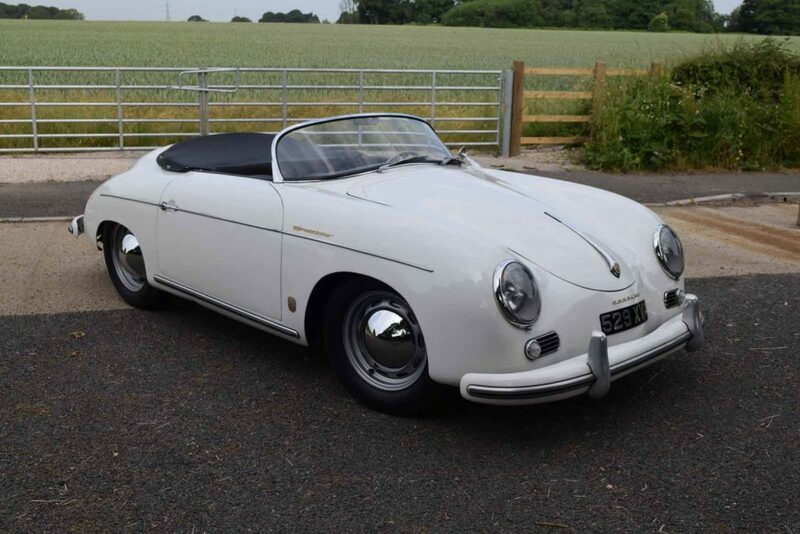 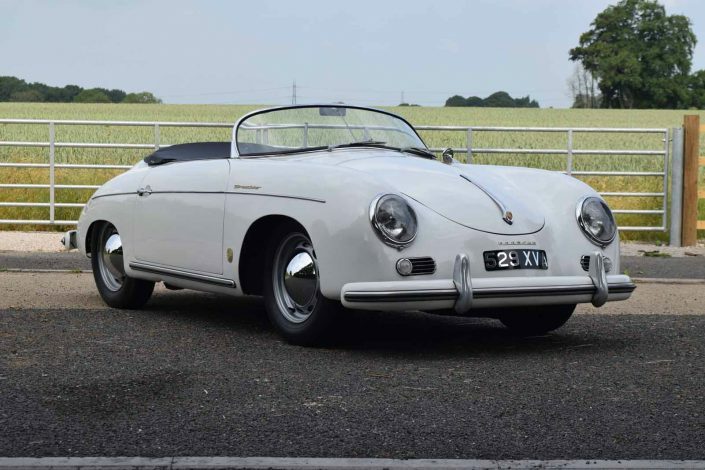 1956 Porsche 356 Pre-A Speedster - Brian Classic & Co. 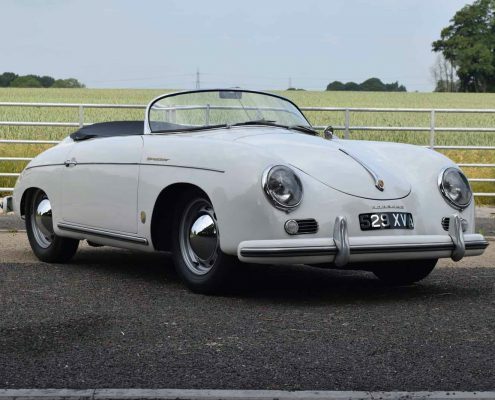 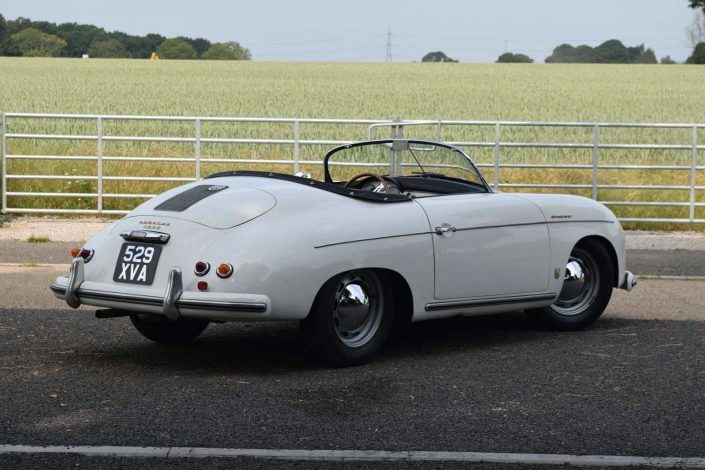 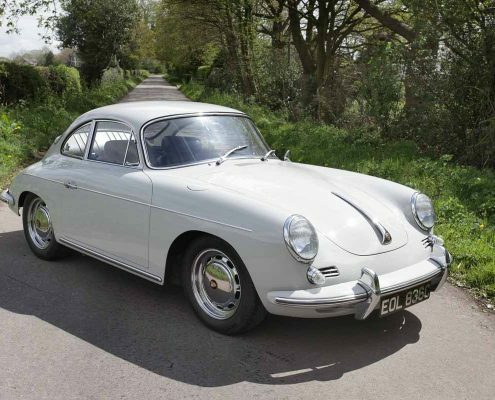 This Speedster is one of the last Pre-A models built, in January 1956, after all other body styles had changed over to the T1 platform. As such it retains the early style dash, ‘beehive’ taillights and curved rocker panels. 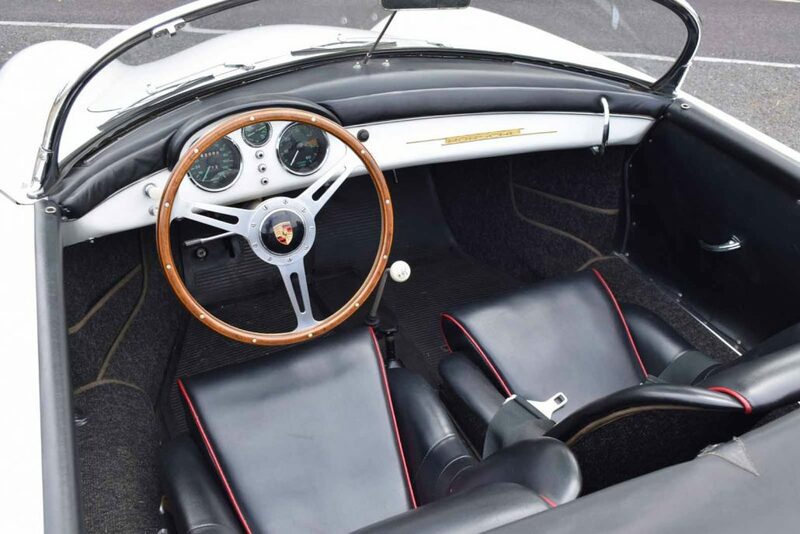 The car was purchased by its last owner, a Californian attorney, in 1978 and was rebuilt by him and used continuously until 1999 when t was put into storage, only emerging in 2015 when the storage facility closed down. 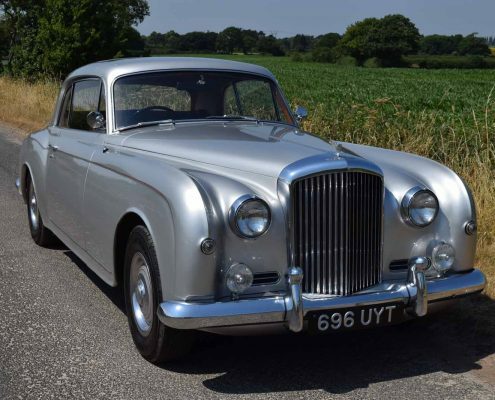 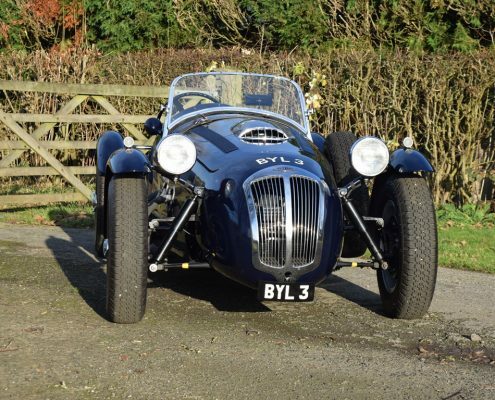 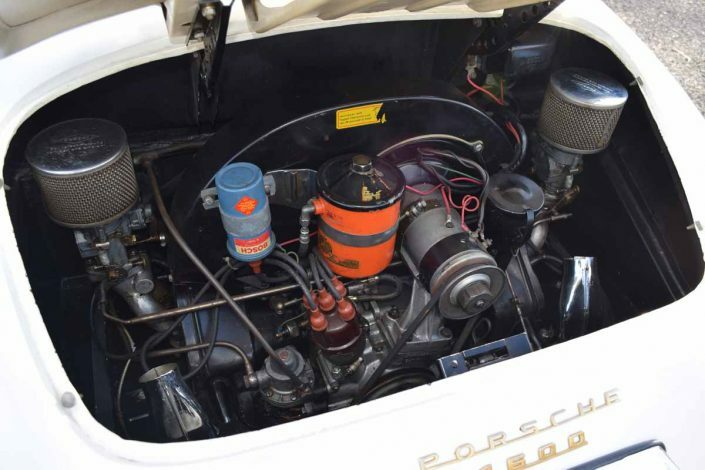 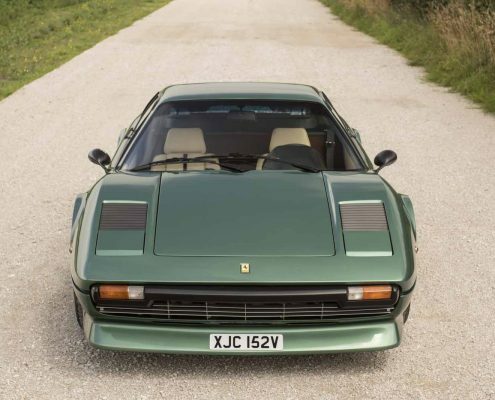 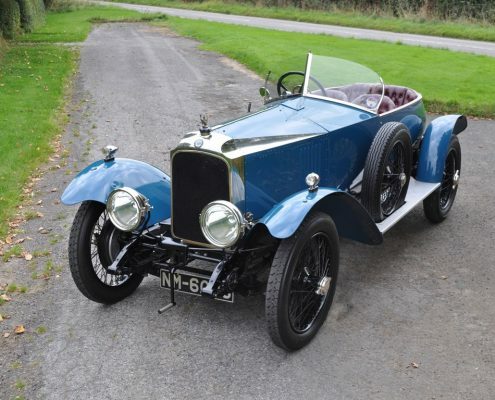 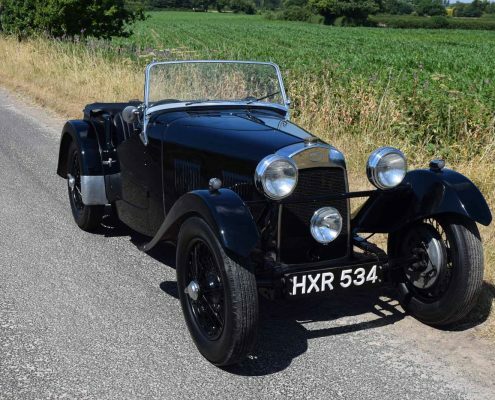 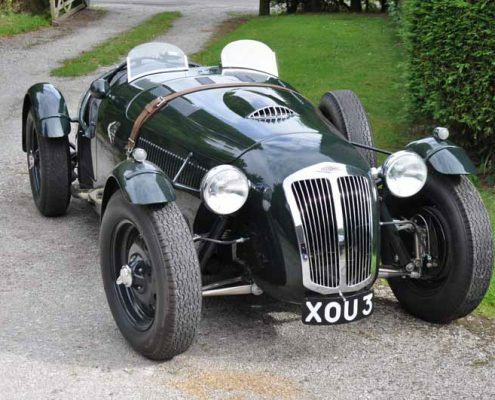 The car is accompanied by a thick file of paperwork covering its restoration and subsequent maintenance.